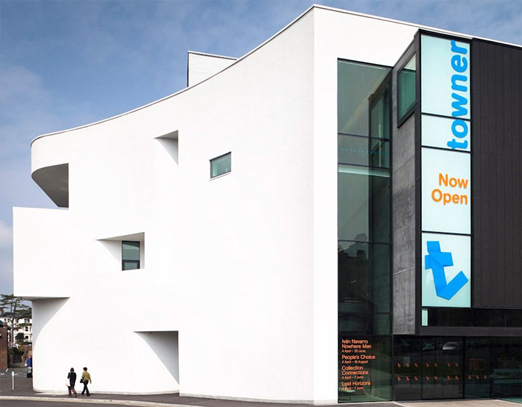 Since it's opening in April 2009, the newly built Towner Gallery in Brighton has been in the spotlight due to it's award-winning contemporary design and architecture. The £8.58m purpose-built gallery will be used to present major exhibitions. During construction, AM Fire & Security were approached to be apart of the project. Our job was to secure the building by installing a cutting-edge security system, including various CCTV cameras and an intelligent intruder alarm system. The system itself was purposely tailored to the project, taking into account the final dimensions of the property and of course, the public presence during opening hours.